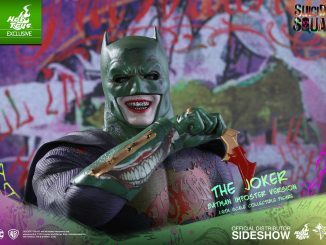 You wouldn’t think a guy with green hair and a permanent smile would be too scary, but that’s only because you haven’t experienced the special brand of humor dished out by the Clown Prince of Crime. 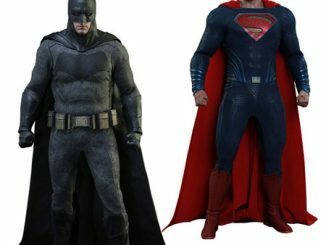 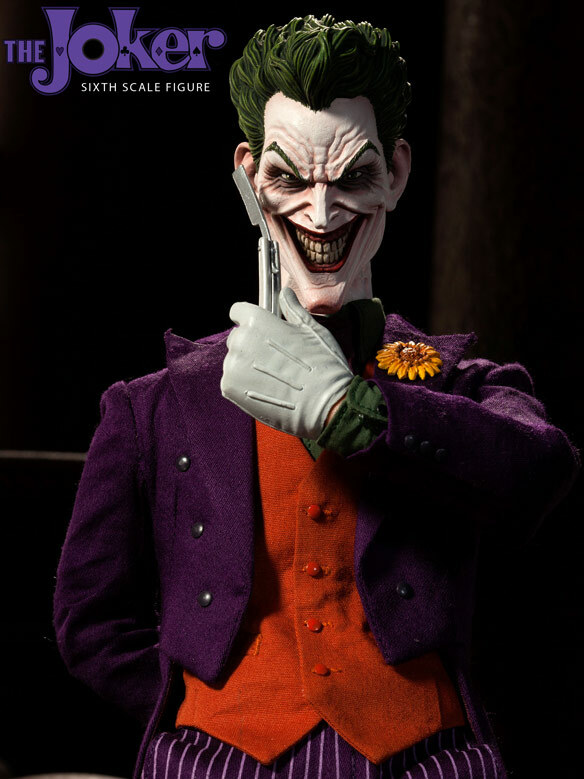 The Joker Sixth Scale Figure brings Batman’s most recognizable nemesis to creepy life, offering enough detail in the sculpting to force you to turn the devilish jokester the other way when you’re sleeping. 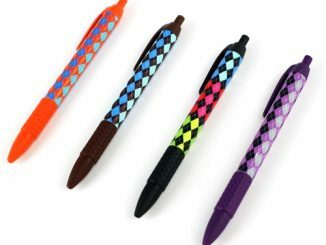 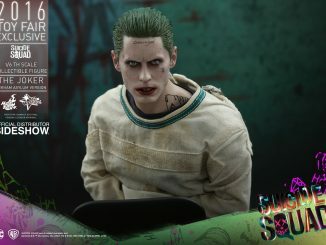 In addition to getting the figure decked out in plum-covered fashion, the Joker also comes with plenty of goodies that are sure to get a laugh (or scream) from his audience victims, and a second head… because one creepy clown expression just isn’t enough. 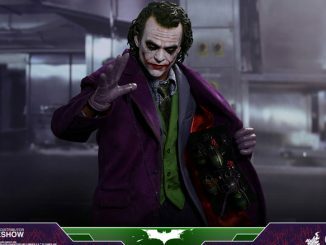 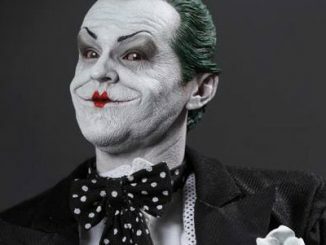 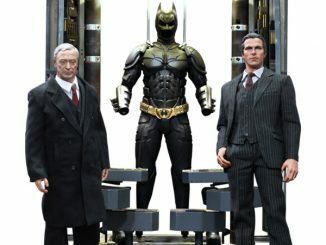 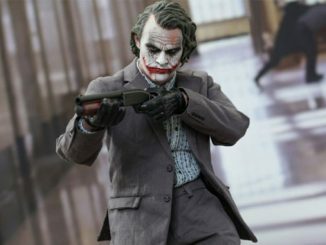 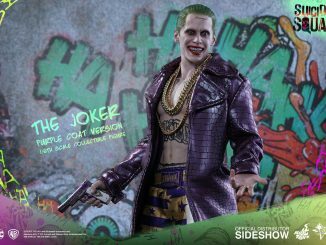 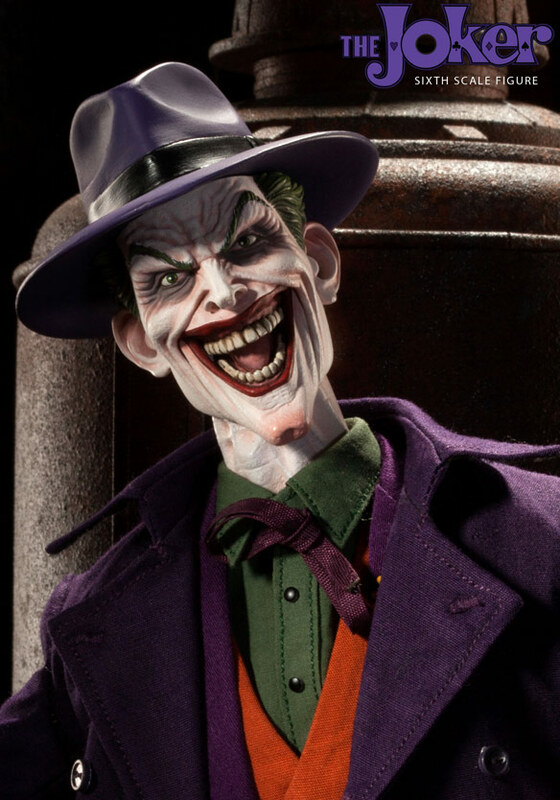 The Joker Sixth Scale Figure will be available in August 2013 but it can be pre-ordered now for $189.99 at Sideshow Collectibles.